Our system of global food production is in the process of undercutting the very foundation it was built on. The techniques, innovations, practices and policies that have allowed increases in productivity have also undermined the basis of that productivity. We have overdrawn and degraded the natural resources agriculture depends on - soil, water and natural genetic diversity. We have also created a dependence on nonrenewable energy such as fossil fuels and a system that is increasingly taking the responsibility of growing food from farmers who are in the best position to be stewards of the land. In short modern agriculture in unsustainable - it cannot continue to produce enough food for the global population over the long term because it deteriorates the conditions that make agriculture possible. Sustainability means different things to different people but there is a general agreement that there is an ecological basis. During the last century nearly 80% of the genetic diversity of plant and animal species has been lost due to conventional agriculture's emphasis on short term productivity gains. At the Valhalla Experimental Station we dedicate ourselves to improving the genetic variety of the macadamia trees. This means we do not use any artificial methods of reproduction and use only organic materials that don't interfere with the growth and the development of the species. Typically large scale commercial food producers clone, graft or genetically modify their crops. These methods often favor using only one variety of the crop to gain higher yields. This puts an end to the natural genetic evolution of crop variety. We use a unique selection process ensuring that many varieties of the macadamia nut tree will remain in the future. Using this method preserves the open gene pool and allows the varieties to naturally adapt to their environment. Genetic diversity in a plantation makes it difficult for insects and fungi to spread. If the climate changes or new pests are introduced only a few species of the trees would be affected. Macadamia nut trees have a broad and shallow root system. This helps prevent soil erosion by holding moisture in the earth. It also holds the nutrients in the soil, increasing productivity and fertility and improving soil structure. Above ground the tree's branches and leaves provide habitat for a wide array of animal life. When the tree sheds its leaves they become ground cover and decompose becoming important organic matter. One of the aims of the Valhalla Reforestation Project is to help put an end to slash and burn agriculture. 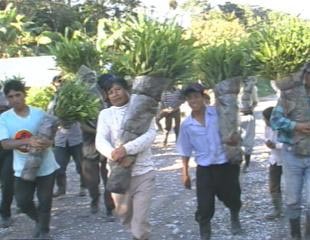 This is an agricultural method common to many indigenous communities all over the world, including Guatemala, which contributes to global warming. Usually when there is a struggle to find land for agricultural use conservation is forgotten. 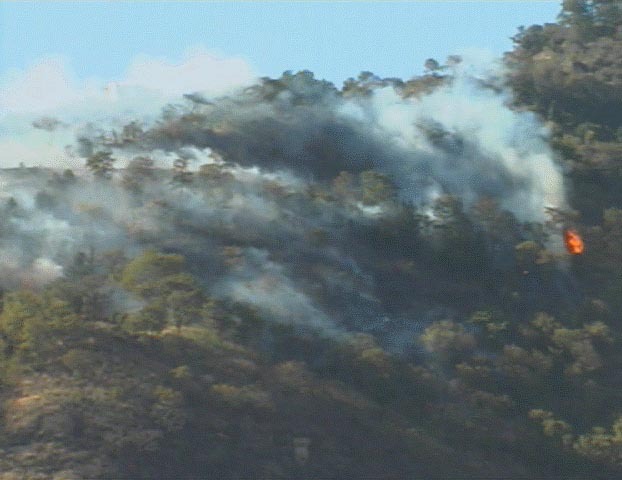 Fires are set to clear forests and to enrich the soil with nutrients. This only makes the land arable for a few years. This process of slash and burn repeats itself until the soil is completely depleted of nutrients and no longer suitable for agricultural use. The land which was once an abundant forest full of diverse plant and animal life is often left devastated. This process then moves onto the next forest. This devastation is happening throughout the globe, rapidly depleting our plant and animal species. Preserving the productivity of agricultural land for the future requires sustainable food production. Planting macadamia nut trees is both an agriculturally and economically sustainable alternative to slash and burn agriculture. Planting macadamia nut trees can provide indigenous communities with an income, a nutritious food source, firewood and an environmentally sustainable outlook for the future.